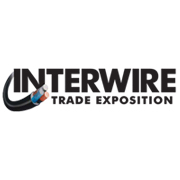 Interwire 2019 May 13-16, 2019 Interwire is an international trade event that includes exhibiting companies, speakers, and attendees from more than 50 countries around the world who want to attend the most important business week for wire and cable in the Americas. IWCS 2019 Sept 29-Oct 2, 2018 The 68th International Wire & Cable and Connectivity Symposium will be held in Charlotte, NC, US. 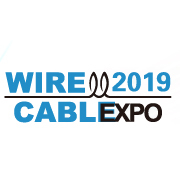 IWCS Conference is the premier event in the wire & cable industry also including connectivity and data/communications infrastructure technology. 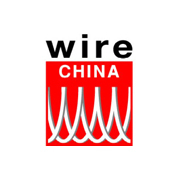 Wire China 2020, Shanghai, China Sept, 2020 Wire China 2020 will be held for the ninth time at the Shanghai New International Expo Center (SNIEC) in the Pudong district of Shanghai, PR China. 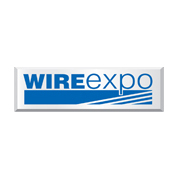 An exclusive exhibition for the wiring harness & cable assembly shops, cord set manufacturers, and companies that process electric wire & cable. Find the equipment, instruments, tools, materials and supplies used in wire & cable harness assembly, inspection and repair. Interwire is an international trade event that includes exhibiting companies, speakers, and attendees from more than 50 countries around the world who want to attend the most important business week for wire and cable in the Americas. 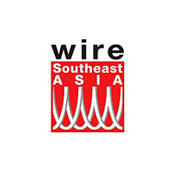 Wire & Cable Expo 2019—19th Edition of China International Wire & Cable Expo has a rapid growth of exhibition space and exhibitors with its size over 13,000sqm and over 230 exhibitors. 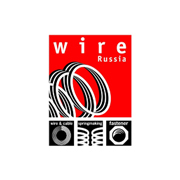 The Russian Market is one which has been very strong and continues to provide opportunities within the wire & cable industry. Join us for our bi-annual trade show in the capital city. The 68th International Wire & Cable and Connectivity Symposium will be held in Charlotte, NC. 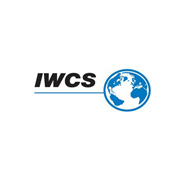 IWCS Conference is the premier event in the wire & cable industry also including connectivity and data/communications infastructure technology. 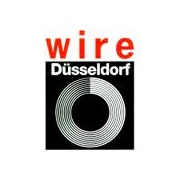 Held every 2 years, wire, is held at the Düsseldorf Exhibition Centre in Düsseldorf, Germany. Here you will find medium and heavy equipment/machines, tools and cutting edge industrial technology, supplies, agents and much more! Join the China show which is held every other year in Shaghai. 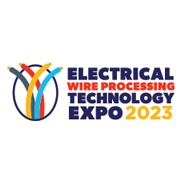 This show presents the following product groups: Wire manufacturing and finishing machinery, including Fastener & Spring manufacturing and finishing machinery, Process technology tools, Auxiliary process technology materials , Materials, special wires and cables , Measuring and control technology , Test engineering and Specialist areas. 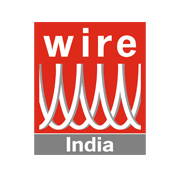 Messe Düsseldorf is organizing Wire & Cable India 2020, scheduled between 23 to 25 November 2020 in, Mumbai/India. The 8th exhibition will be held at the Bombay Exhibition Centre, Goregaon (E).